We offer a wide range of Vertical Refrigerator to our esteemed clients. These are fabricated using high grade raw material. It contains high storage capacity and is safe to use. We are extremely appreciated for providing excellent performance, low maintenance and highly durable products all over the globe. 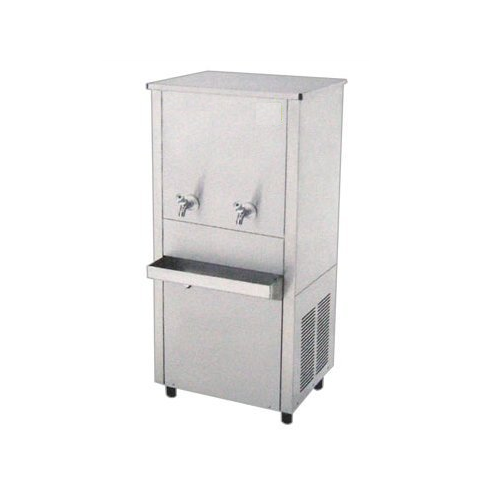 To meet our customers’ needs & expectations, we have brought forward Stainless Steel Water Cooler. The offered range of water coolers is designed & developed using finest quality components under the strict surveillance of professionals. As capable of offering efficient cooling and being power efficient, our offered range is asked for prominently. 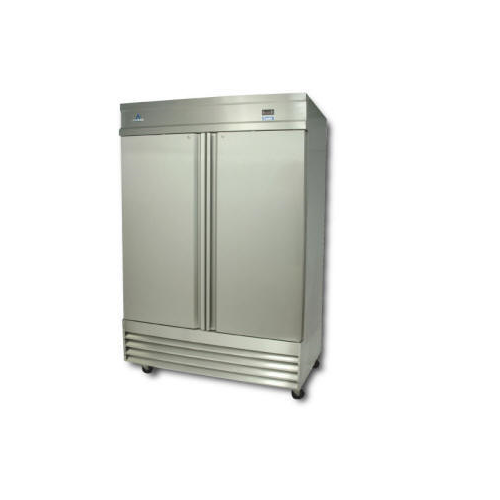 Being a quality centric organization, we offer wide range of Six Door Refrigerator. We are highly appreciated for our product it includes high durability, efficiency and functionality. Our products are well testified on various parameters to ensure flawless production process before delivering it to our respected clients. 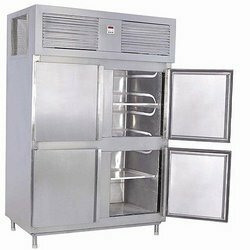 We are engaged in manufacturing an exclusive range of Double Door Undercounter Refrigerator. 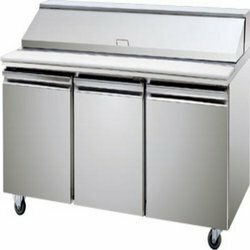 These are made from high quality stainless steel which is procured from trusted vendors. Our clients can avail these refrigerators in various sizes as per the demand of our esteem clients. 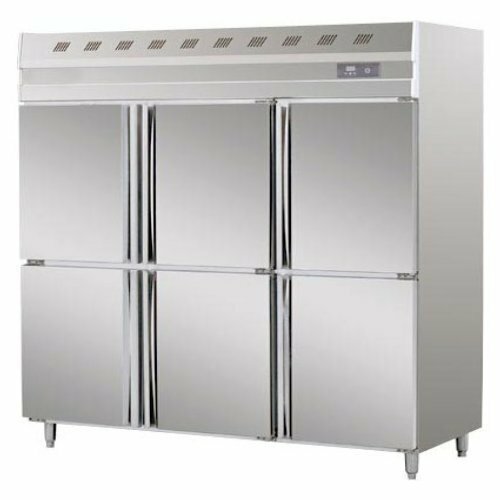 Under expert guidance of our engineers and technicians we manufacture qualitative Three Door Refrigerator with Salad Top. 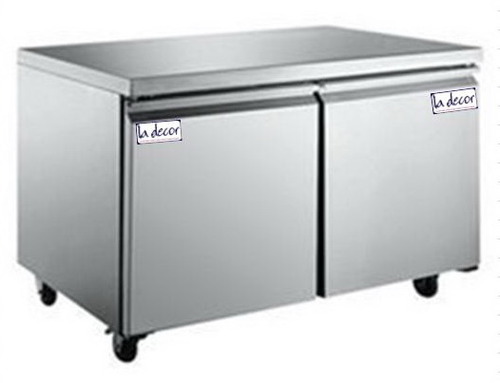 These are widely demanded by caterers and bakers for its vast storage capacity. Our product is highly durable, easy to use and require low maintenance cost. 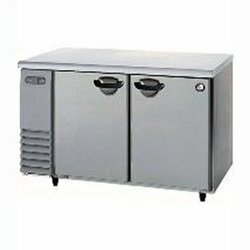 Our company offer qualitative Under Counter Refrigerator, which is well design by our experience member of our expert team that gives better and consistent cooling and storage facilities for variety of beverages and food items. We ensure minimum energy consumption and smooth functioning of our products.